After the 2000 census the Mid-Hudson Valley Region was identified as a key area for transportation management and identified as a Transportation Management Area. What’s a Transportation Management Area and why should I care? Transportation Management Areas (TMA’s) are urbanized areas with a population over 200,000, as defined by the Bureau of the Census according to the Department of Transportation. As such, these TMA’s are assigned A Metropolitan Planning Organization (MPO). OK, I’ll bite, what’s an MPO? MPO’s are basically policy boards created and designated to carry out the metropolitan transportation planning process, a process intended to improve regional transportation. In the case of our area, because we are near a large urban transportation system (the largest in the world, btw) our MPO is given a stronger voice in setting priorities for planning and strategizing transportation improvements in the region. Of special focus currently is assessing and strategizing ways to deal with transit coordination and traffic congestion. 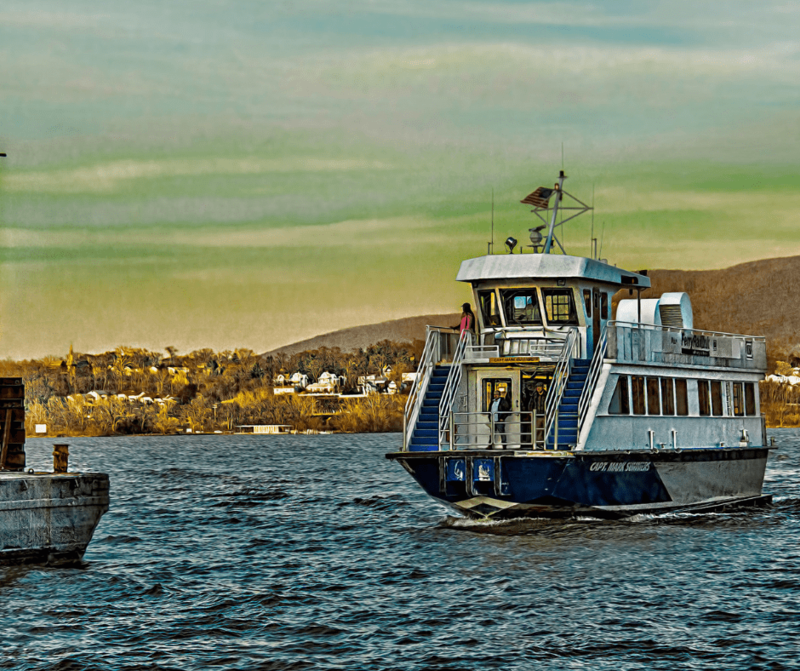 Our area is served with a robust system of rail lines, ferry service, commuter bus routes, local bus routes, as detailed in our post about Newburgh being a transportation hub. These means of transit are offered through a variety public and private providers, and as anybody who has ever tried to get from, say, Newburgh to New York or vice versa, or to an east-west destination, let’s say Pittsburgh, well, sometimes you can’t get there from here. This study will identify opportunities to streamline existing services by reducing overlaps and increasing coordination between providers. Great news, we have a voice in the process! Besides a survey which seeks to learn your opinions about how you think transportation locally and in the region is working, the powers that be have thoughtfully provided a website which lists events where you can come out, learn more and also let your voice be heard. December 4th is an important date! If you are interested in transportation improvements for Newburgh and Orange County and beyond, mark your calendars for these times and locations so you can attend the information session for the Newburgh area of Orange County being held in Newburgh (sessions are also being held in Middletown and the website has those details). 11:30 a.m. to 1:30 p.m. Orange County Community College, Newburgh, 1 Washington Center, Newburgh, N.Y. Discover how Columbia University students envisioned a film industry for Newburgh that’s happening now!